Starting on August 5, 8pm Rio time, this is midnight on August 6 in Ghana (Rio is four hours behind GMT); the opening ceremony will be held at the Rio's Maracana Stadium. 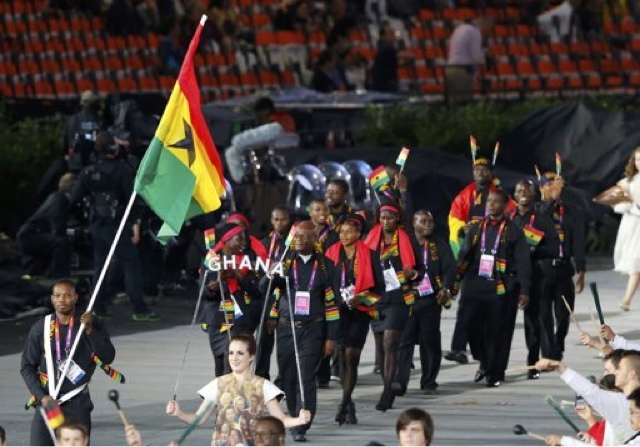 Ghana’s Olympic team is made up of of 16 athletes; they will be featuring in athletics, weightlifting, Judoka swimming, and boxing. The View Bar & Grill is clearly a people's choice for relaxation in Kumasi. This hangout is elegantly designed with French themed furniture and interior decoration.